Coffee Trail - Counting Stars, Reaching Delphi .✫*ﾟ･ﾟ｡.★.*｡･ﾟ✫*. 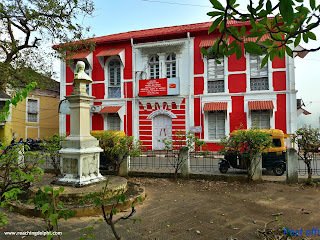 : [Goa] Panjim: An Ultimate Guide. [Goa] Panjim: An Ultimate Guide. 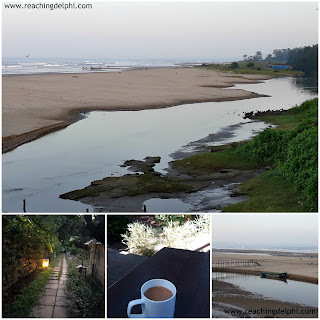 India + Stretches of Long Sandy Beaches + Historic Sites + Freshly Brewed Coffee) = Goa! Yes, it's Goa alright. Today, ReachingDelphi takes you to another coffee drinking city, Panaji, which is the state’s capital. 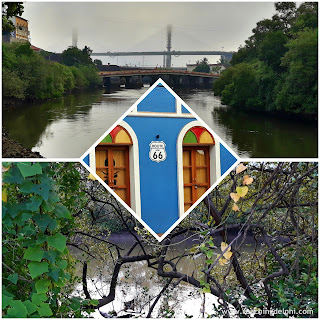 Panaji is also referred to as Panjim or Nova Gova in Portuguese. The Portuguese ruled Goa for 450 years; Goa was surrendered back to India in 1961. Goa is in central-west India. It is divided into two districts – the north and south. Panaji lies in the north district. 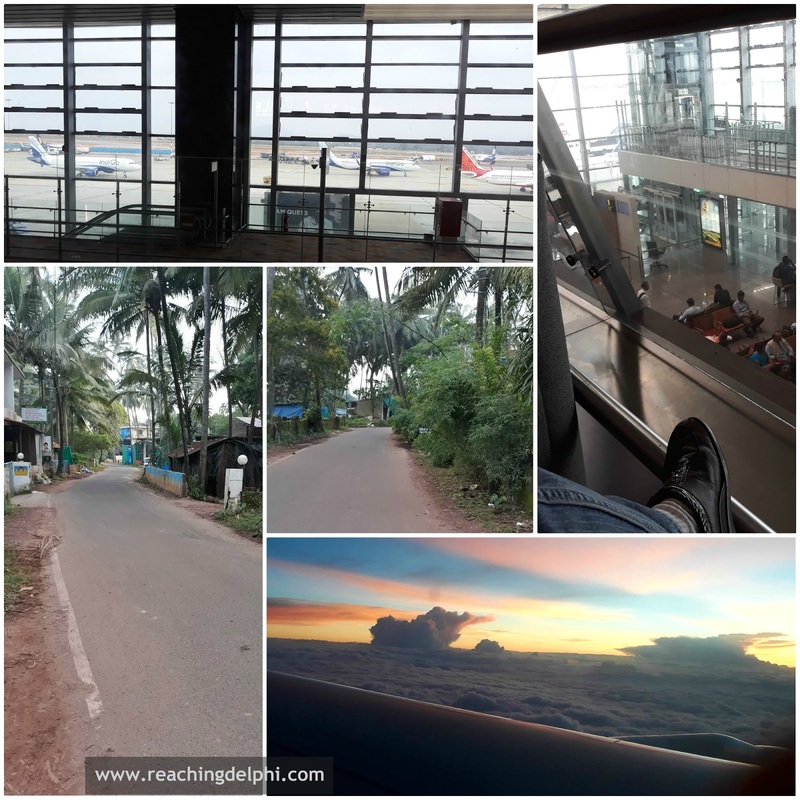 There are frequent flights, trains and bus services between the Goan towns and other major cities in India. Panaji is 30km away from its main airport, Vasco da Gama. Just as in many other elevated and coastal places, the roads here too are generally narrow, so it takes a little longer to cover the driving distance. The 30km ride to Panaji will take approximately one hour from the airport. Do be very cautious when booking your hotel in Goa. At first, I wrongly made a paid reservation at a hotel which was a two-hour drive from the airport. The late-night ride to that remote but serene resort, was not the sort of adventure I had in mind. That turned out to be a very costly lesson for me. Hence, we decided to relocate to more central location the next day. 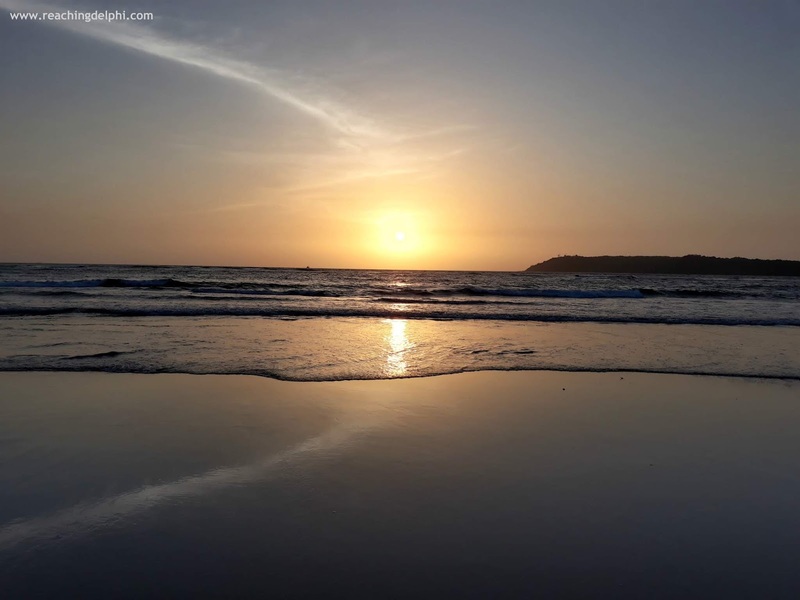 To many, Goa is a place where beach lovers come to enjoy the hippie life. I find there is more to Goa than just the long stretch of coastline, famous beaches and smoking. There is a wealth of history in its past and, the good news is that it is right here, waiting for us to explore its richness leisurely. Panaji essentials. My stay was short but packed. Though I only have four tips in this edition, trust me, it will take you a while to complete all of them. 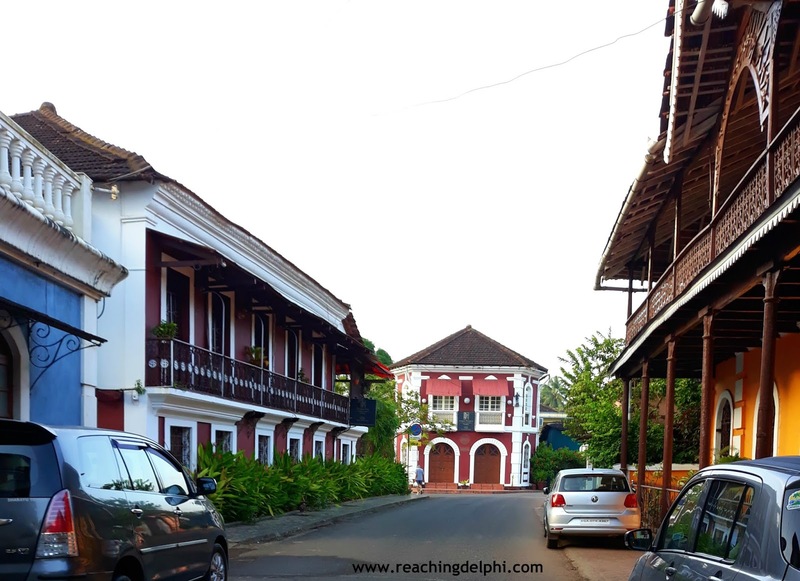 If your interest is to explore the rich history of Goa, then Fontainhas is your starting point. 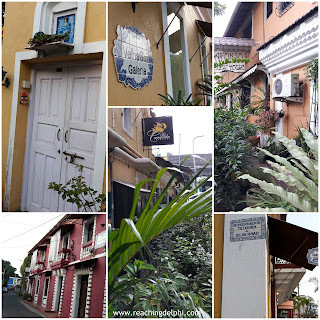 Fontainhas is the old Latin quarter of Goa. Over here, you can see and feel the strong Portuguese influence that envelopes this charming town. 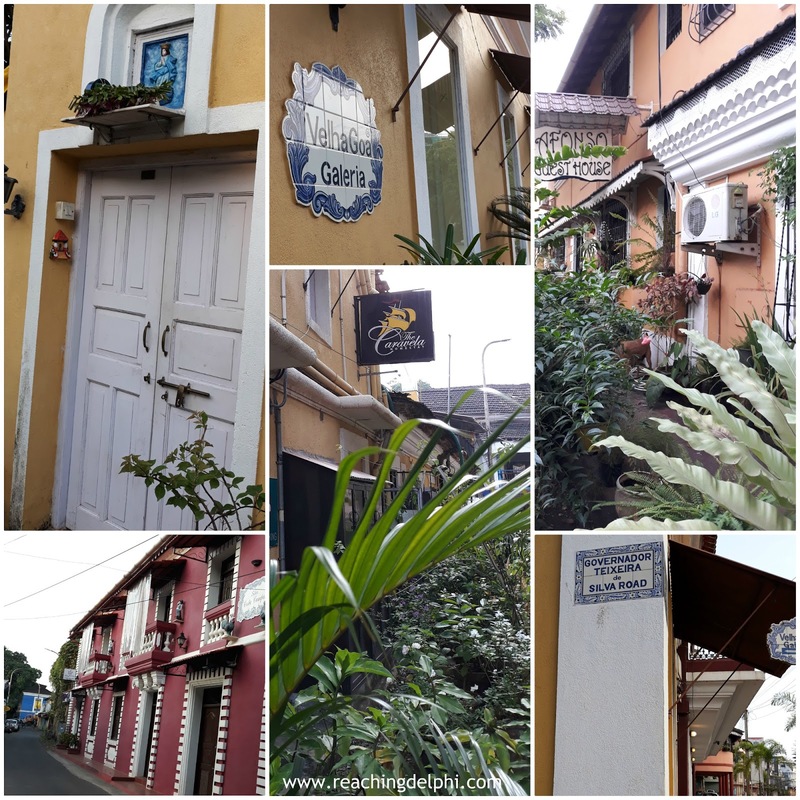 I enjoy exploring cities on foot and I was lucky to have met a companion in Goa. Carlos, the thoughtful owner of the second hotel where I stayed in lent me an excellent guide, ‘Cholta Cholta - Sketches of Panjim’. The book provides many walk-route suggestions. I started my exploration with the second suggested walk-route, but 20 meters down the alley, my feet led me onto a different path. In the end, I realised I must have combined three or more different routes. I did it my way. The guide is handy to understand the significance of each heritage-building and notable landmark along the way. When exploring the area, take your time to see, hear and feel the traces of Portuguese significance in the buildings, colours, street signs, narrow streets and from the chimes of church bells and, how this had influenced the everyday lives of the local Goans. Route 66 in Goa too. Nice! I completed my walk just in time for breakfast. 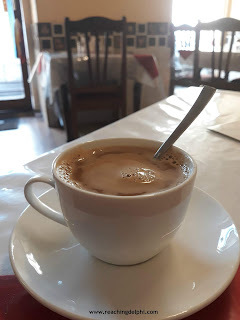 I was back at the Caravela Café. Artisan coffee is a must-try item here. According to Carlos, there are seven coffee variants at the cafe. We tried the Maher. Yahan bahut acha coffee hai. Good coffee, do try it! Ready to explore, 2nd round! Old Goa is an ancient city and, a must-visit place in Goa. The town was constructed in the 15th century. 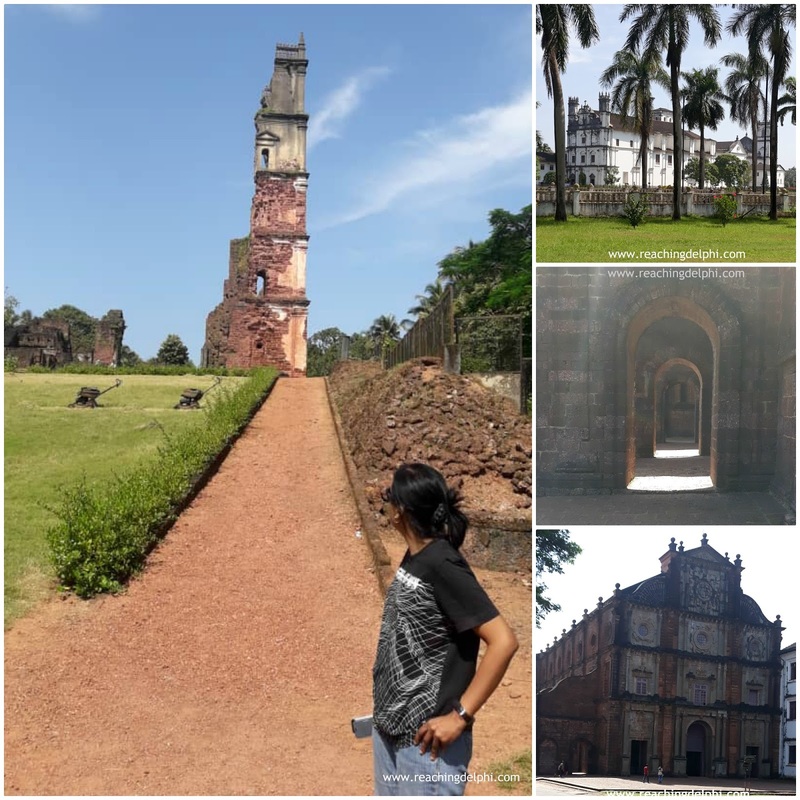 It had once served as the capital of Goa. Today, Old Goa is listed as a UNESCO heritage site. Some refer to this area as Velha Goa. Velha Goa is not too far from Panaji, just 10km away. The best way to get here is by taxi. One of the most famous landmarks in Old Goa is the 16th-century Basilica of Bom Jesus where the relics of Saint Francis Xavier are kept. The Basilica is not only one of the oldest in Goa but also in India. And how do you stand the test of time? 3. 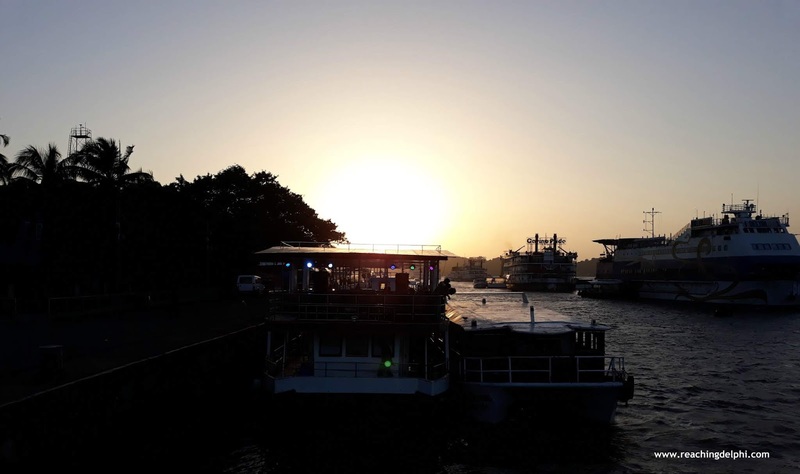 Evening cruise on the Mandovi. There are many cruise operators in Panjim, and most cruises operate throughout the day. The more popular ones are the evening and sunset cruises. These are anywhere between an hour to two-hour long trips. Now, this is a great place to enjoy the breeze, meet locals and practice some Hindi or Konkan. 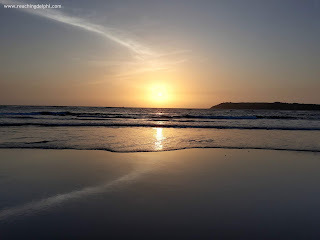 The nearest escape to the Arabian Sea in Panjim is Miramar Beach. Miramar was known initially as Porta de Gaspar Dias by the Portuguese. Since this is the closest beach to the city, it does attract many visitors living in the city. What I found interesting here was the number of sporting activities on the beach. It’s incredible to see so much attention given to being fit and engaging in positive influences. Do come anytime in the evening, grab your shady spot, take a dip, come out, sip a refreshing drink and wait for the sun to set. Perfect! Worth every second! Noticed the reflection of the contrail?